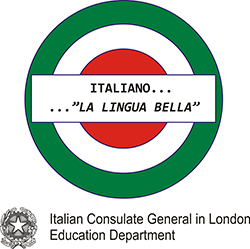 Domini Stone is the Network for Languages London Regional Manager and manages a programme of CPD for primary and secondary language teachers. In addition to this, she has been managing a large Mayor of London Schools Excellence Fund project which provides academic leadership and strategic support in developing advanced levels of linguistic competence and subject confidence amongst language teachers in a number of London boroughs. THE LANGUAGE MAGICIAN receives Erasmus+ Quality Seal Award. A DEMO VERSION to get to know the game is available! To try it please click HERE. 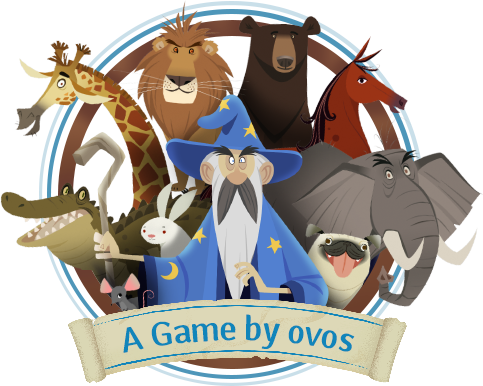 We would like to thank all schools that signed up for our piloting of THE LANGUAGE MAGICIAN! The full version of THE LANGUAGE MAGICIAN is now available online!